Below is a comprehensive list of hotels in Polperro. 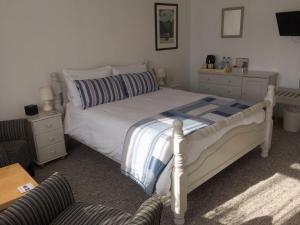 Use the sort links to refine your search or to find featured accommodation in Polperro. Many of our hotels in Polperro feature no booking fees and best price guarantee when booked through the Pictures of England website. 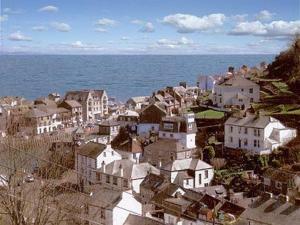 To list your hotel in Polperro, click here. Set 27 km from Plymouth and 41 km from Newquay, Marigold Cottage offers pet-friendly accommodation in Polperro. The unit is 44 km from Falmouth. The .. 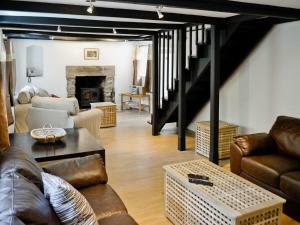 Quarry Cottage is a holiday home situated in Polperro in the Cornwall Region and is 27 km from Plymouth. 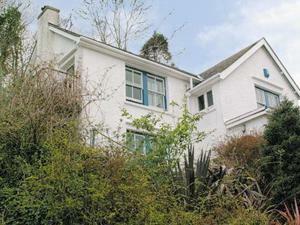 The property is 41 km from Newquay and featur..
Iolanda is a holiday home is set in Polperro and is 27 km from Plymouth. The unit is 41 km from Newquay. The kitchen is equipped with an oven. A TV i.. The Cottles offers relaxed bed and breakfast accommodation in the beautiful Cornish fishing village of Polperro. Free WiFi access is available. 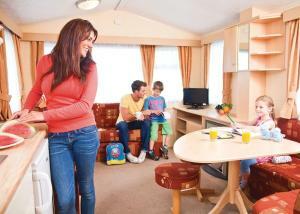 Each ..
Offering a garden, Bambi Luxury Static Caravan is set in Polperro. Plymouth is 27 km away. Free private parking is available on site. All units featu..
Yer Tiz is a holiday home with an outdoor pool, located in Polperro. The unit is 26 km from Plymouth. There is a dining area and a kitchen complete w..
Less than 3 miles from Looe and Polperro, Greystone Pool is a family-run bed and breakfast 5 minutes from the south Cornwall coast. 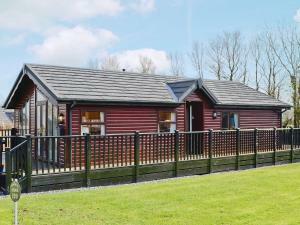 There is free park..
Tencreek is set in Trelaske, 25 km from Plymouth. Newquay is 42 km away. All units include a seating area. There is also a dining area and a kitchen .. Situated in Trelaske in the Cornwall Region, this holiday home is 25 km from Plymouth. The property is 42 km from Newquay and free private parking is ..
Offering a seasonal outdoor pool and barbecue, Trelawne View is set in Cornwall, 3 miles from Looe, 24 miles from Plymouth. Free private parking is av.. 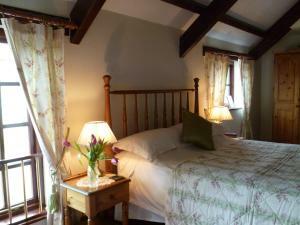 Located in the Cornish village of Pelynt, Jubilee Inn features accommodation in a 16th-century inn. All the rooms are individually decorated and free ..
Offering a seasonal outdoor pool, Kilminorth Cottages is located in Trelaske. Plymouth is 24 km away. All units feature a dining area and a seating a..
Riversbend is a holiday home situated in Looe in the Cornwall Region and is 23 km from Plymouth. The unit is 44 km from Newquay. 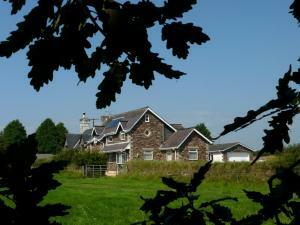 An oven and a toaste..
Little Larnick Farm is located in peaceful West Looe River Valley. 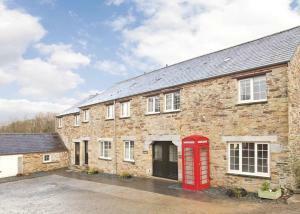 Free WiFi access and free parking is available in this farm stay. All rooms have t.. Situated in Trelaske in the Cornwall Region, this holiday home is 24 km from Plymouth. The property boasts views of the garden and is 42 km from Newqu..
Bay Cottage is a holiday home situated in Looe in the Cornwall Region and is 23 km from Plymouth. Guests benefit from free WiFi and private parking av.. Located in Looe, this holiday home features a garden with a barbecue. 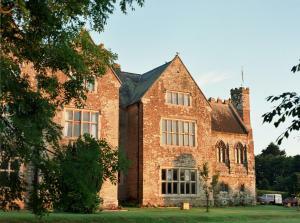 The property is 22 km from Plymouth and features views of the garden. Free WiFi ..
Lowenna is a holiday home situated in Looe in the Cornwall Region and is 23 km from Plymouth. The unit is 44 km from Newquay. 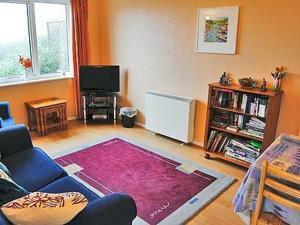 There is a dining area ..
Set in Looe in the Cornwall Region, this holiday home is 23 km from Plymouth. The unit is 44 km from Newquay. An oven and a toaster can be found in t..